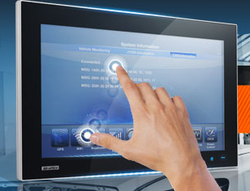 Industrial PC is a leading provider of customizable, high-performance embedded computers, industrial motherboards, touchscreen displays, and panel PCs that are engineered for the most demanding environments. Matching up with the requirements of our clients, we are involved in offering Thin Client. - Embedded win. Ce 5 os. 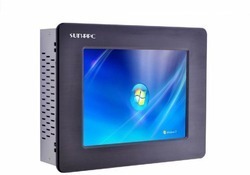 - Thin station multi-user software.